Sound World, NMSW (a partner music and education charity) and Bristol Planetarium are creating an extraordinary new show, marking the 50th anniversary of the first manned flight to the moon and exploring the future of space travel. The planetarium (a state-of-the-art, 3-D facility) will create bespoke visuals depicting five separate journeys through different parts of the solar system, galaxy & universe, while Sound World and NMSW will commission five leading composers to write new works to accompany these journeys. The journeys will be interleaved with short, informative lectures on physics and astronomy. The stunning visuals provided by the planetarium, the exceptional quality of the music and the expertly written and delivered lectures will combine to produce a unique, awe-inspiring show that is firmly grounded in real science. We The Curious. 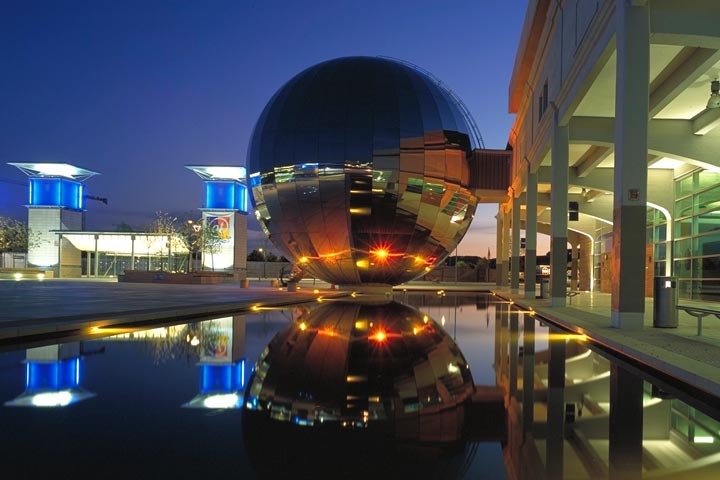 The planetarium is part of We The Curious (WTC), Bristol’s interactive science centre and educational charity. WTC offers theme days, science shows, hands on exhibitions and science workshops. It works extensively with local schools by providing unique, enriching science experiences, designed to spark interest and build confidence. It has an exceptional track record of outreach work and public engagement. 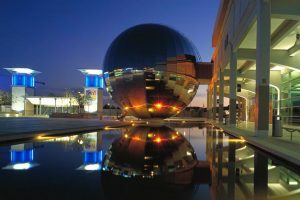 The planetarium itself is a state-of-the-art facility, one of the finest in Europe and the UK’s first 3-D planetarium. NMSW is a music and education charity based in Bristol. It is an experienced commissioner of new music and has worked with some of the world’s leading composers. It works with over 60 partner schools across the south-west of England, delivering innovative and inspiring educational events for the region’s school children. It also has an excellent reputation for the quality of its outreach work and for its ability to instigate and foster imaginative cross-disciplinary collaborations. Summer 2019 and beyond. The first showings of IN THE STEPS OF APOLLO will be timed to coincide with the 50th anniversary of the first moon landing on 20th July 2019. Initially We The Curious, Bristol. The show will also be rendered for use (free of charge) at planetaria across the UK and the world, as well as for mobile domes. An outreach tour will involve the production being presented at schools across the region. For more on this aspect please see the section “IMPACT & REACH”. Bespoke visuals will be created by a team of expert designers led by WTC’s Lee Pullen using the planetarium’s recently installed state-of-the-art software. This allows the designers to create journeys through any part of the known universe and project them, via the full dome 360° digital 3-D system, in 4K (Ultra High Definition) resolution. The show will feature five specially commissioned pieces of music by leading composers including Emmy award winner Richard Blackford, Sadie Harrison, Litha Efthymiou and ERC award recipient Michael Ellison. The music will be performed and recorded by the Zelkova string quartet. The soundtrack will be beautifully reproduced by the planetariums 7.1 surround sound system. The show will include an introduction and five short presentations on fundamental concepts of physics and astronomy that are relevant to the production’s visual content. Leading research scientists, including Dr Robert Massey (Deputy CEO at the Royal Astronomical Society) and Catherine Heymans Professor of Astrophysics at the University of Edinburgh based at the Royal Observatory, Edinburgh. Importantly, different versions of the lectures can be written/recorded to suit a wide range of audiences and levels of understanding. The nature of this project means that it is not possible to provide a specific number of students who will benefit. However, the project is designed to maximise both its impact and reach. The planetarium is committed to repeat showings (the forward looking nature of the show will ensure its continuing relevance for many years) and it will be available for use in their educational/schools programme. The show will be rendered for distribution (free of charge) to other planetaria across the UK and the world. The show will also be adapted for presentations in pop-up domes for use in schools and community centres. An outreach tour, funded by the Science and Technology Research Council, around schools across the South West. The show will be modular, meaning each of the five journeys will be available as a stand alone show enabling its use in situations where the full 40 mins. might not be appropriate. Providing a range of lectures, aimed at different levels of understanding, will make the show relevant to the widest possible audience. In particular, those specially written with younger audiences in mind will make the project ideal for use in junior and senior schools. IN THE STEPS OF APOLLO is expected to reach 1000’s of people who wouldn’t normally engage with science and to give them a genuinely profound, immersive and utterly memorable experience. 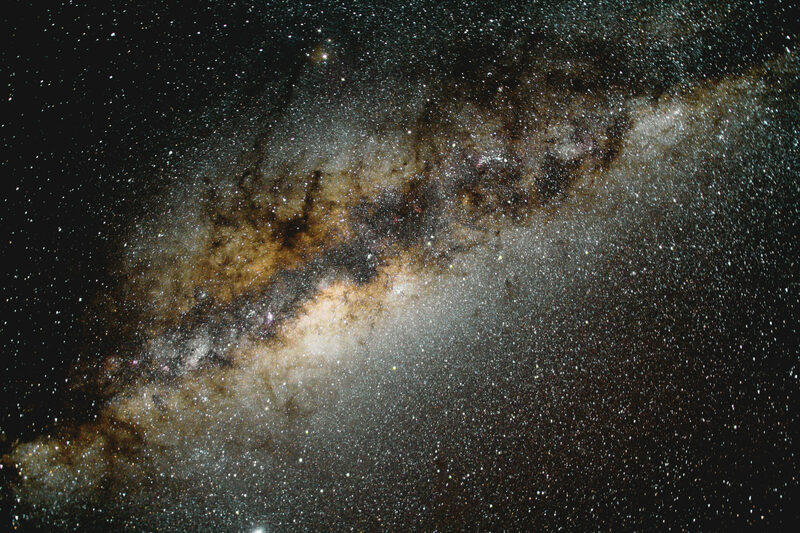 It will enable people to experience the beauty of the cosmos and it will inspire a passion for astronomy and science.